Everyone knows that weed tastes every bit as good as it smells in the U.S., not to mention in California, the sanctuary of pot. If, for any unknown reasons, you still haven't tasted any of these cannabis jewels, it's high time you did, but don't worry 'cause Humboldt Seed Organization is here to help. We’ve selected some of our favs for you to enjoy the delicious scents that drive us nuts, the flavors we cannot do without and, of course, the mind-blowing effects we’re fascinated by. Let’s meet our new OGKZ, Sugar Breath, Three Blue Kings, Gorilla Breath, Sapphire Scout, and Blue Fire. 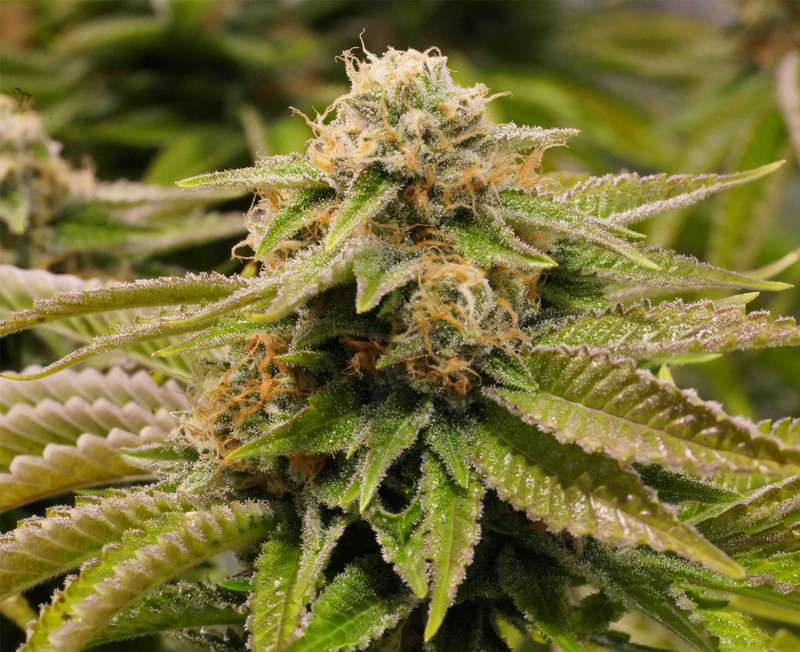 All of them Indica-dominant strains with powerful effects and strong fuelly aromas. 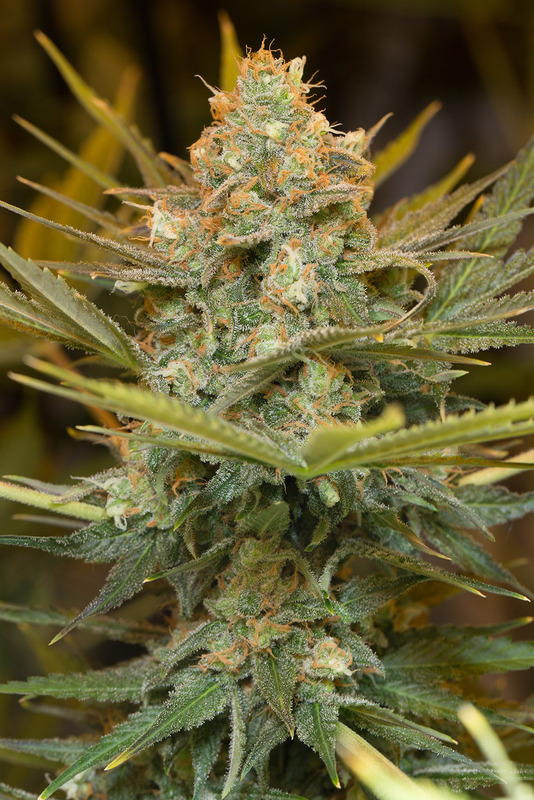 Six brand-new marijuana varieties that will make any dreams come true. Get ready to travel to the most important pot Mecca in the U.S. hand-in-hand with these feminized cannabis seeds. This Cali bestseller that's really killing it in the hills of Mendocino masterfully brings together two of the most outstanding flavors ever to be created. On one side, the fruity nuances of Zkittlez, winner of cannabis cups as important as the Emerald Cup and the Cannabis Cups in San Francisco; on the other side, the intense fuel aroma of OG Kush, likely the most highly appreciated plant of all time. The result: a diesel-like hybrid with an incredible aftertaste of berries and the overpowering potency of a 24% THC Indica. 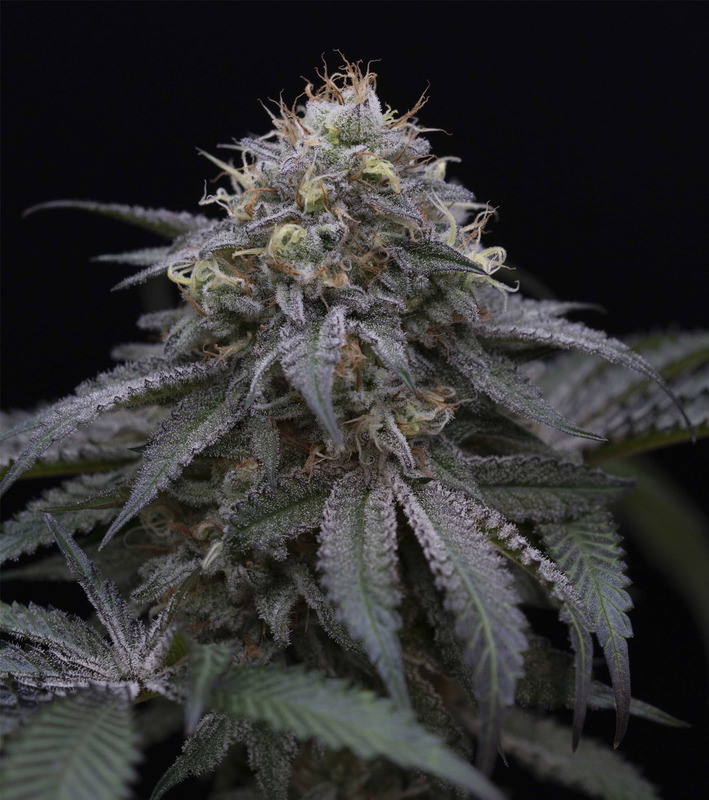 Hailing from these last years' most reputable strain in the U.S., Gorilla Glue, this awesome cannabis jewel will delight those who love highly resinous genetics. 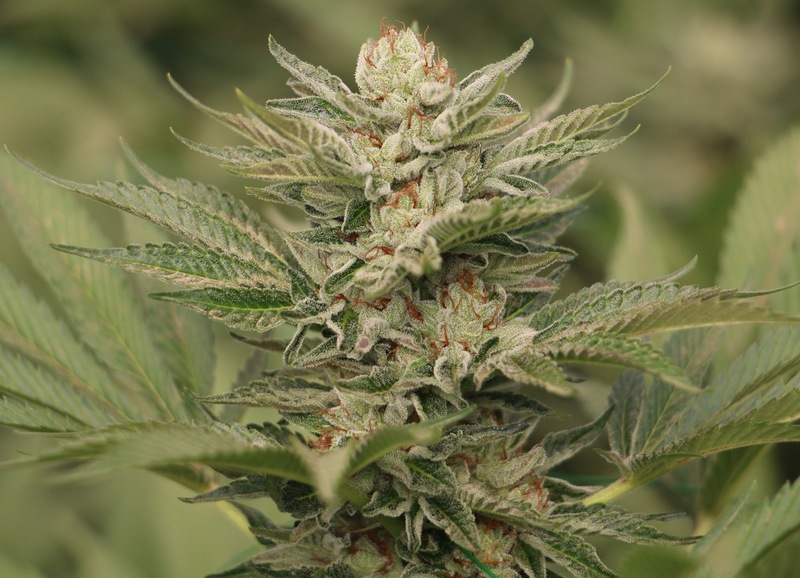 That's where her main strength lies: her flowers turn whitey as soon as the flowering kicks in, and her resin count takes off as the buds grow fatter and fatter. As for her tastes and aromas, every puff of Gorilla Breath will take you straight to the woods. Both earthy and piney, she's the one that will fly you to where the thickest cannabis plants grow hidden among redwood trees. But be careful. Only the most fearless cannabis heavyweights will be able to handle the couch-locking effect caused by her super-high THC levels (above 25%). When the Kushy scent gets a boost of Do-Si-Dos, the result is a piercing scent of petrol with strong sweet and fruity undernotes. A unique aroma emerging during the veg. period that grows more and more intense all along the flowering. It's precisely during the flowering that the magic happens. You're gonna flip out with the burst of resin that awaits you. 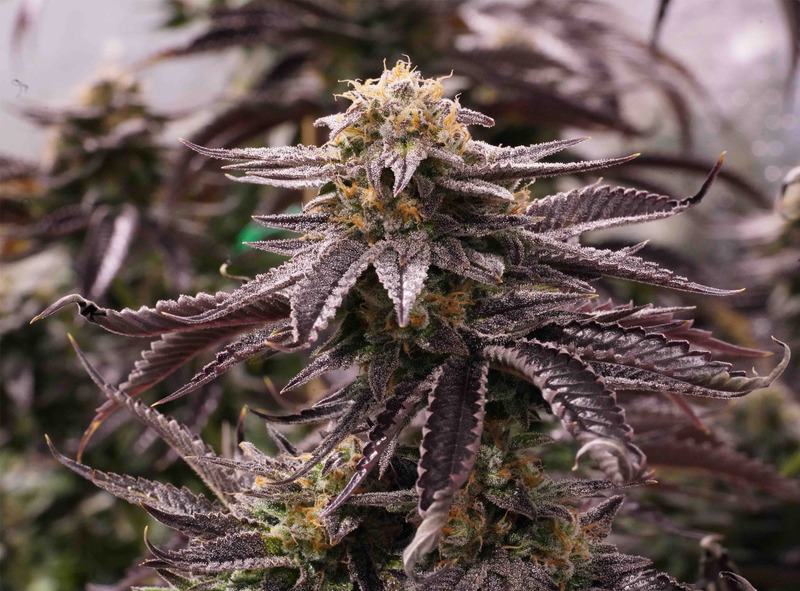 Growing this strain means harvesting super-sticky Indica-dominant flowers with the kind of overwhelming effect that one would expect to find in a hybrid with THC levels pushing far past 25%. A treasure created in the Emerald Triangle by crossing a Three Kings and a Blue Dream. She is the perfect blend of both genetics: the delicious gassy aroma of the Three Kings marvelously combined with the zesty and fruity overnotes of Blue Dream. What's more, their merging has given way to a massive resin production as well as to a strong high derived from her 24% THC content. No wonder Three Blue Kings is so effective in loosening body tension. 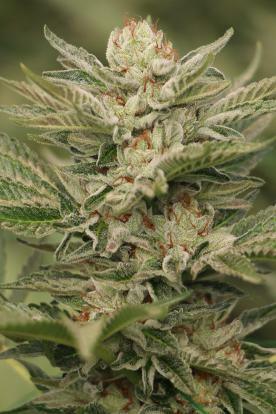 This exceptional strain comes from one of your faves of our catalog: Blue Dream. By mixing her with a Fire OG, we've added some diesel nuances to the already super-smelly Blue Dream. But don't worry for the so-coveted fruity notes of your Blue Dream are still safe and sound. With a THC content that regularly tests above 23%, this new HSO strain boasts highly powerful effects. Her extreme potency is evidenced, among others, by the vast amount of resin Blue Fire can produce. Tasting her is like eating a sweet cranberry candy, but on this occasion, the candy has a surprise inside. Sapphire Scout delivers a crushing high. Weighing in at 27% THC, users should expect a long-lasting buzz ushered in by an amazingly sweet taste inherited from her predecessor Girl Scout Cookies and a full-on fuelly aroma coming from her ancestor True OG. I am looking for the strongest indica feminized seeds. I am also looking for strain called lobster rott. And wedding cake is another good one. Man I'm going to give a couple of these a go for my first time from you guys. They sound delicious!!! Wish I could get me some of them Skittles though!!! It's on my bucket list to grow that strain. But all the better Humboldt I'm going to give you guys a go around fro AZ.